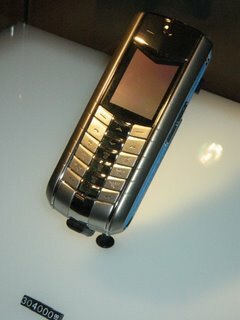 the fash pack: would you buy this phone? would you buy this phone? 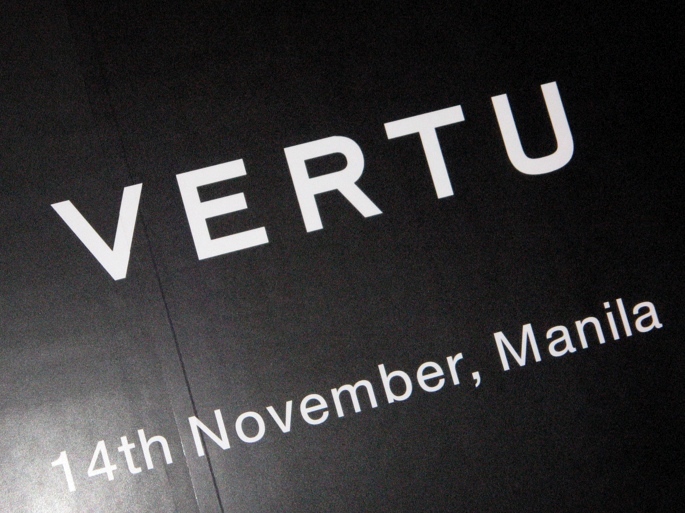 vertu is now in the philippines. the most expensive phone in the world was launched last week at lucerne in shangri-la plaza. we were surprised to see some of the nokia executives there. well, why wouldn't they be, as nokia owns vertu. we didn't know that. just what makes these phones so damn expensive anyway? 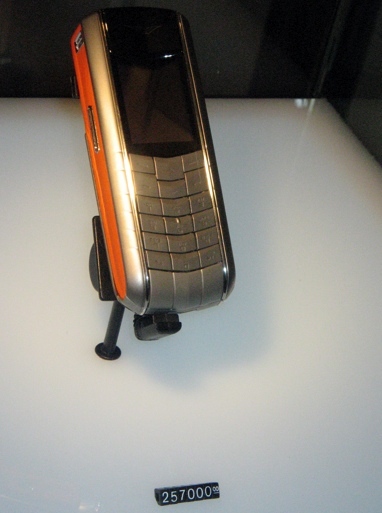 there's so much going on in this mobile phone that you should just check out the website for a list of all the fancy materials that go into one handset. 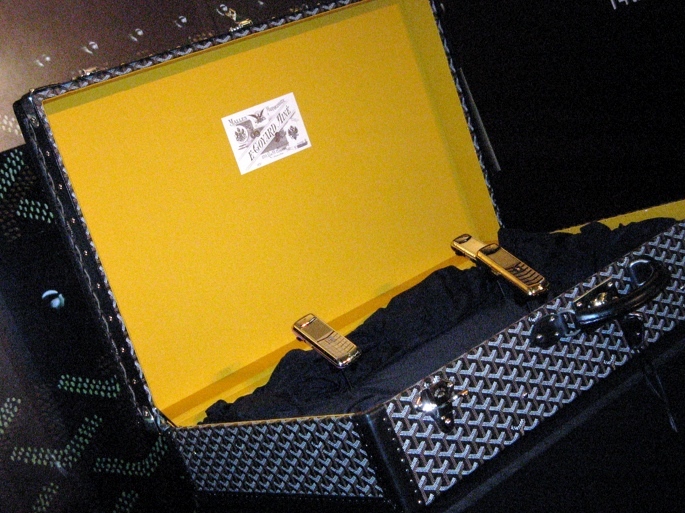 and what better way to display the phones than in an equally luxurious product: a goyard trunk (you'll spot a quick glimpse of one in the website. blink and you'll miss it). here are some of the phones available and check out the prices (in philippine pesos). so would any of you buy any of these phones? According to a Vertu sales manger in Singapore (someone thefashpack knows! 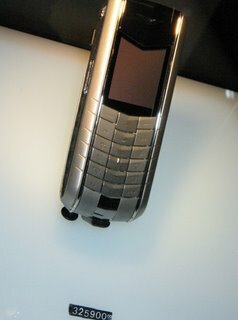 ), various Russian mobsters buy Vertu phones. Often. They have a lot of money to buy phones like these. curioser, curioser! i can't wait for your blog about the Beauty Awards! as for Vertu, hmmm.. i'd rather get something else - perhaps this Balenciaga Edition Bag. Hi Bobbi, yes I dropped by and saw the Editor and the Creative Director storm out of the show. The Publisher was pretty pissed off as well.